The BBC is the world's leading public service broadcaster. Its mission is to enrich people's lives with programmes that inform, educate and entertain. Established by a Royal Charter, the BBC is a public service broadcaster funded by the licence fee paid by UK households. 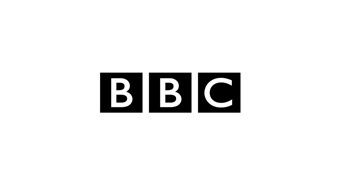 BBC World Service broadcasts to the world on radio, on TV and online, providing news and information in 27 languages and world service English language. It is currently funded by the licence fee.